Finish Electrical are proud to carry out work for the following companies & organizations. We have been working for Ciaran McLennon for nearly 2 years carrying out high end installs throughout the south hams and south Devon. We have been working with Connell Construction since we formed in 2013. We are their preferred electrical contractors and do all of their electrical installations for them. We have carried out a number of installation to new build homes that they have built. 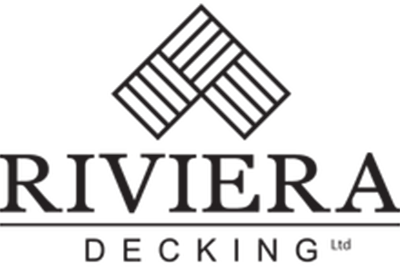 All Jeremy Wright homes are built and finished to high standards. 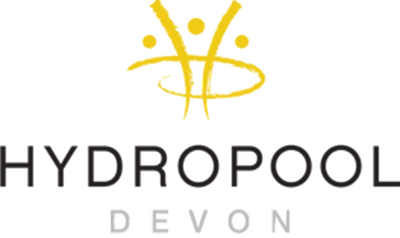 Carrick Johnson are a well recognised letting and Block management agent based in Torbay, Teignbridge and the South Hams. Finish Electrical carry out out maintenance and repairs to properties that they manage. Finish Electrical perform electrical connections to a large number of hot tub and swim spa installations. We are also Hydropool certified repair agents. We carry out a large number of installations for Connell heating and carry out the electrical connections to boilers and other electrical items that they install. The Property Bureau are a letting agent we carry out maintenance for, including emergency call outs. We work closely with Rivera Decking carrying out a large number of lighting installations to compliment the decking they install. We have carried out a large amount of work for Oasis dental around the south of England and Wales. Finish Electrical have provided electrical services whilst Oasis performed a number of reception and surgery refurbishments. 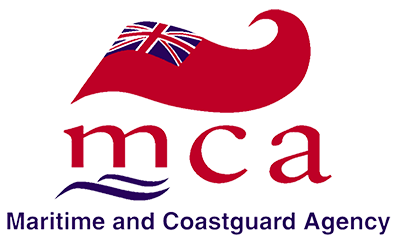 We have carried out a number of electrical refurbishments and new data installations for the coastguard throughout Devon and Cornwall. We have carried out maintenance work and new installations on the Paignton Devon Hills Site. 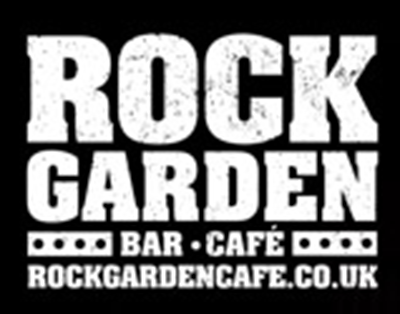 Rock Garden bar cafe is one of Torquays liveliest bars/cafe’s. Finish Electrical carry out Maintenance work and re-wiring as well as providing assistance with emergency call outs. Finish Electrical carry out emergency call outs and repairs on behalf of Home Serve Insurance in and around Devon. 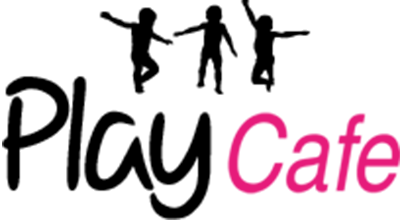 Finish Electrical have performed electrical testing and repairs to a range of electrical circuits within the Play cafe. 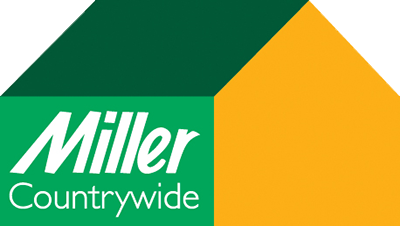 Miller Country Wide estate agents are an estate and letting agent that we carry out maintenance for, including emergency call outs. The Venue night club is one of Torquay’s biggest and busiest nightclubs. Finish Electrical provide electrical testing and repairs to the night clubs power and lighting circuits.